This whopping 1283m2 lot enjoys a superb location in the beautiful seaside town of Binningup. The 1283m2 lot and 26m frontage allow for a dual dwelling site subject to shire approval. That's right, build 2 properties on this lot for a double rental income or live in one and rent the other out! With potential ocean views from a second story this property is perfect for your dream home. 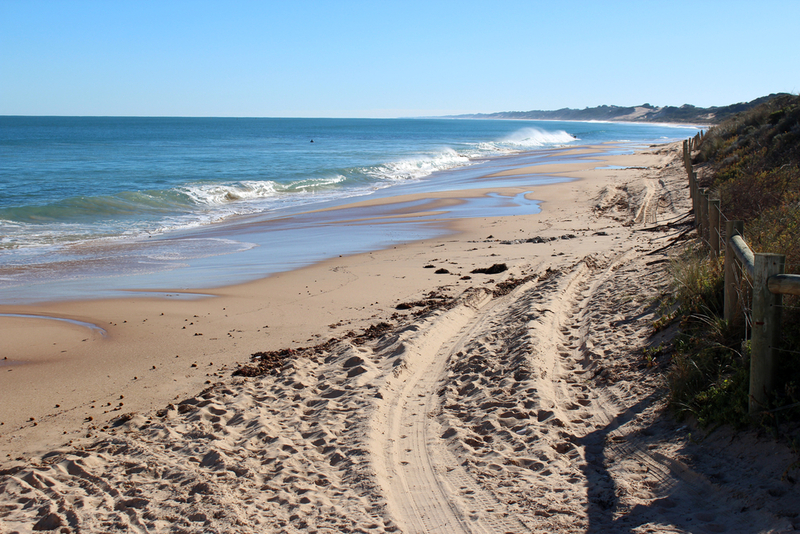 The lot is located just a short stroll from Binningup’s pristine beaches, Binningup General Store and Binningup Country Club. Enjoy the lifestyle that a small beachside town has to offer while being less than 20 minutes from Treendale Shopping Centre, Australind Village Shopping Centre, and Australind Spudshed and less than 30 minutes from the heart of Bunbury.